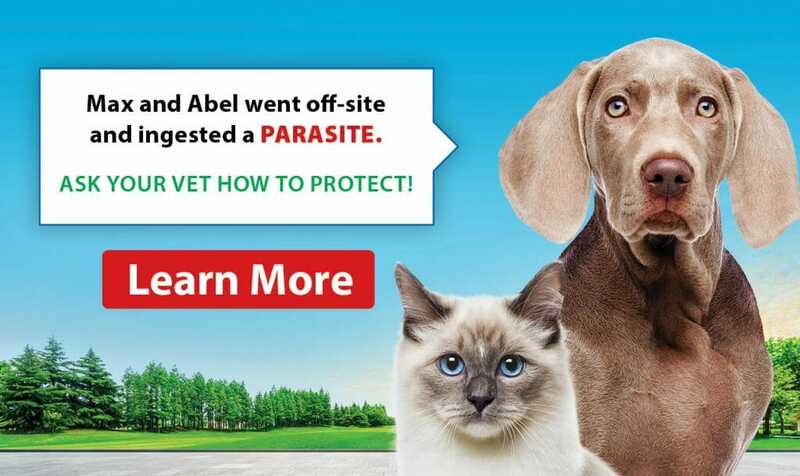 Parasite season is upon us, and the team at Spryfield Animal Hospital will get your pets ready for it through quality parasite prevention treatment. Together, we can help your furry family member stay protected year-round! Commited to offering excellence in animal health care since 1982. We offer comprehensive dental cleanings to prevent dental disease. The earlier dental disease is detected, the sooner your pet gets back to having a happy, healthy mouth. Book your next appointment today! The Spryfield Animal Hospital was built in 1982 by Dr. Ross Ainslie, and has since been committed to offering excellence in animal health care, promoting responsible pet ownership and health-related educational opportunities for our clients. Our health care team at Spryfield Animal Hospital offers over 131 years of experience with extensive and ongoing training in all aspects of veterinary medicine. Our team offers the most advanced diagnostic and medical care to our patients. Spryfield Animal Hospital is proud to be an accredited member of the American Animal Hospital Association (AAHA). Our accreditation demonstrates our commitment to the highest standards of veterinary care. These standards cover nearly every aspect of our hospital, including surgery, pharmacy, laboratory, exam facilities, patient care, cleanliness, client service, emergency services, diagnostic imaging, and anesthesiology. 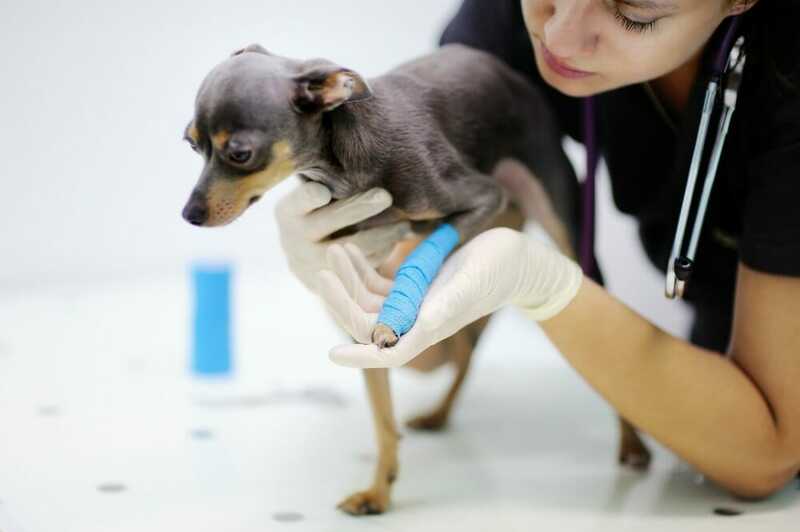 The AAHA accreditation process is rigorous and exact and only about 7 percent of Animal Hospitals in North America receive this highly valued accreditation. You can visit their website to learn more about AAHA. The professional and courteous health care team at Spryfield Animal Hospital provides the best possible medical, surgical and dental care for our highly-regarded patients. 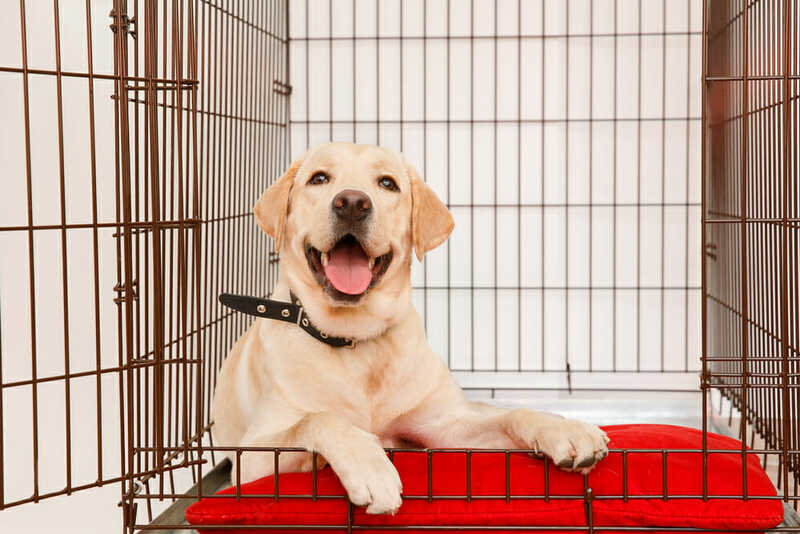 While we are experts in our field dedicated to giving our best every day, we are also pet owners who understand your desire to give your pets the best care. We treat all of our patients as if they were our own pets. Please take a moment to contact us today, to learn more about how our veterinary practice can serve the needs of you and your cherished pet. We look forward to being Your Other Family Doctor! Kennel Cough or Canine Cough is most commonly caused by a germ called Bordetella.